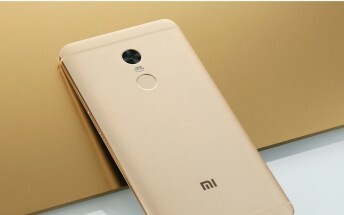 Xiaomi today announced that the Redmi Note 4 that the company launched in India back in January has reached a new sales milestone. 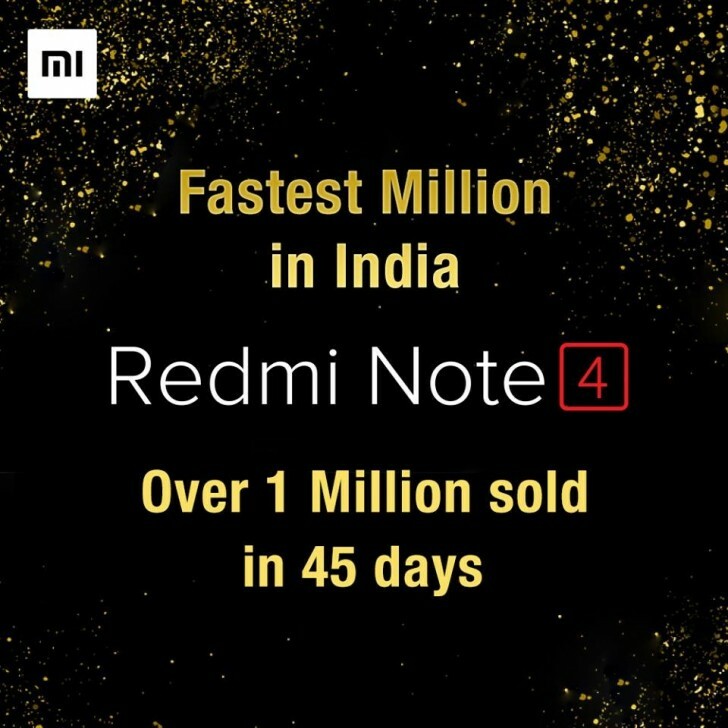 The company managed to sell a million units in just 45 days, the fastest for any device sold in India. The Redmi Note 4 went on sale in India towards the end of January. Since then the phone met with a strong response from consumers. However, due to Xiaomi's flash sales model, every time a lot of customers had to return empty handed after the initial stock vanished in seconds. As of this writing, the phone is out of stock. This is why the 45 days figure is more impressive, because the phone wasn't even available for most of those 45 days. One could only imagine how many more units it would have sold if this was an open sale.